This Hotel is the best place for a private wedding experience with an amazing Bosphorus view. It can host up to 350 pax with a diverse wedding menu, music and decor arrangements perfect for your luxury wedding. This palace perfect for luxury, modern, and traditional touch to your wedding extravaganza with a Bosphorus view. 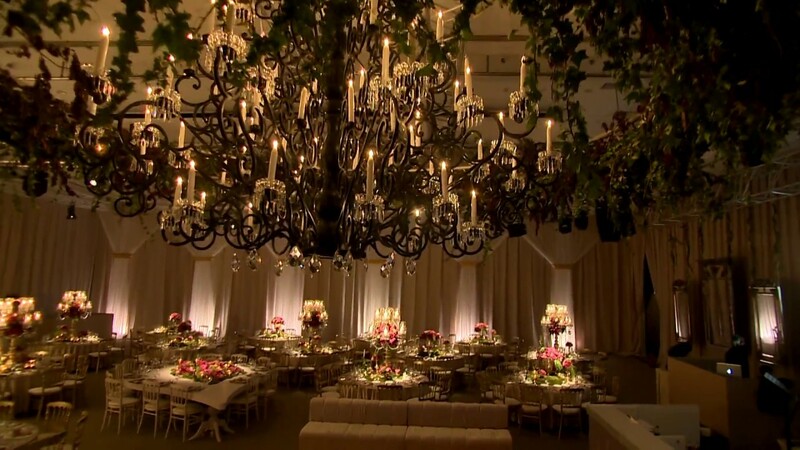 You can arrange your luxurious wedding in a lush green garden or wedding gold gilded hall. This is one of the hottest luxury wedding destinations providing a professional wedding experience on Bosphorus coastline. It is one of the hottest spots for a luxury wedding and providing you with an opportunity to celebrate an unforgettable night in Feriye Restaurant. The restaurant has a unique view of the Bosphorus both at night or in the evening. Yildiz Park is a perfect location to celebrate your intimate and luxurious wedding plan in Ottoman culture. Vera Yildiz is nestled in Yildiz Park where you can tantalize your eyes with colourful flowers blended with a panoramic view Bosphorus Sea. 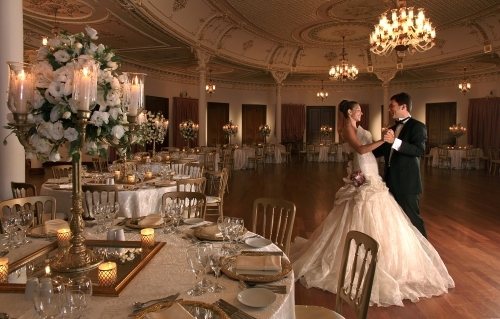 Arranging your wedding in a timeless venue, Pera Palace happens to be that perfect place. 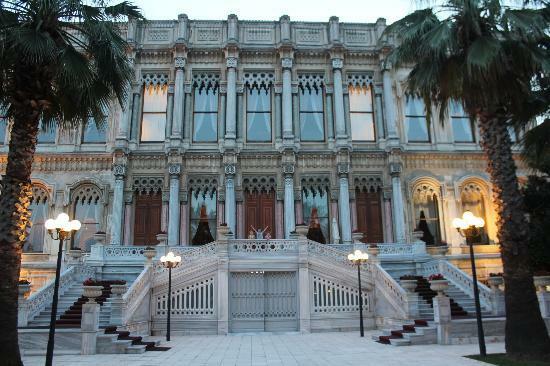 It is one of the Ottoman Imperial Palace that has been converted into a hotel. 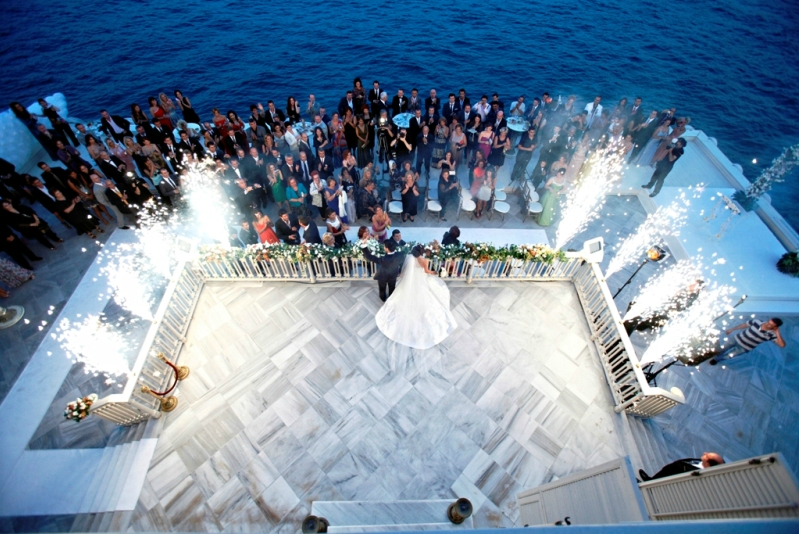 The Ciragan Palace offers tailor-made weddings on the Bosphorus coastline. It will surely mesmerize you and your guests. 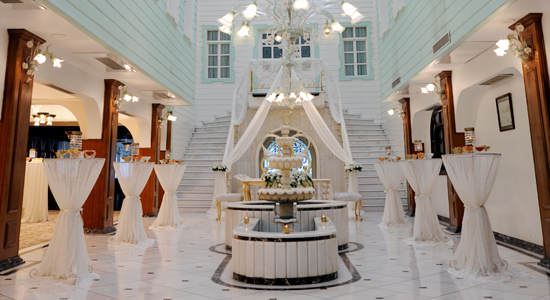 The Marmara Esma Sultan is another place where you can celebrate your happiest day in Ottoman settings. Marmara Esma Sultan will certainly give you an opportunity to enjoy the enchanting journey with a view of glistening Bosphorus and Bosphorus bridge. It is a dream place with a capacious ballroom that can host up to 400 attendants making it a perfect for elegant fairy tale wedding. For a more intimate gathering, 17th floor provides the breathtaking views of Princes Island with excellent service quality. 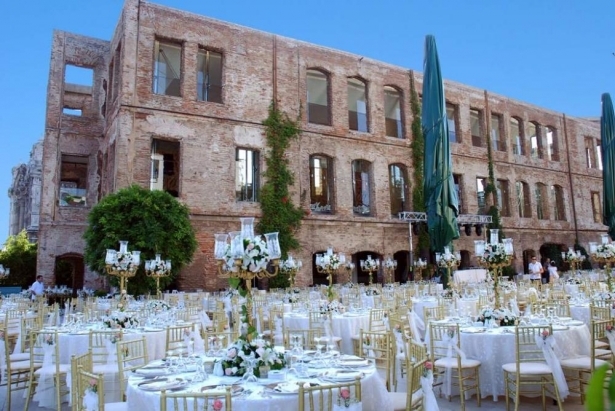 Sait Halim Pasha is on the coast of Bosphorus making it a perfect fairytale venue for wedding reception. Getting married is one of the significant milestones in people life. The adventure to this stage starts with a simple I do (‘Evet’ in Turkish) for a lifetime. From the perfect soulmate, picturesque arrangement, utopian wedding, everything has to be spectacular and Istanbul and Turkey itself provides a perfect destination for this celebration. Do You Want To Book Your Destination Wedding? Do you want to know more about your options for your wedding? Worry not, just drop us a message or your query in the comment section. Our experts will handle everything for you. We look forward to having you in Istanbul and Turkey.